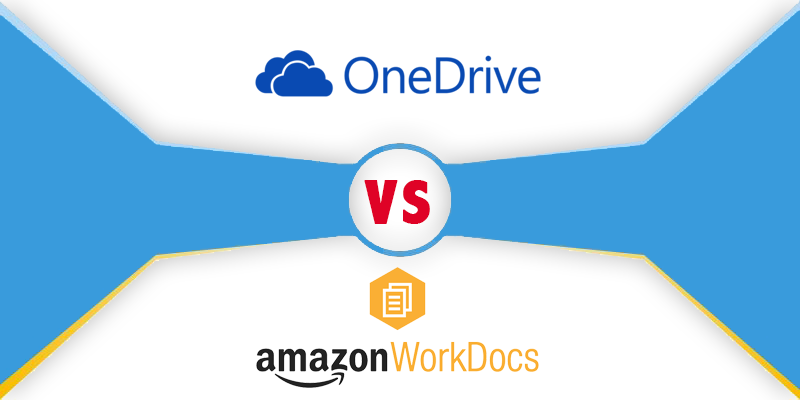 So here goes the debate between products of two tech Giants once more: which is better, Microsoft’s OneDrive or Amazon’s WorkDocs? Both of these are two very popular cloud based storage system for business users. Let’s have a look how, in terms of business use and core features, does each of the two products compare to each other. In case of WorkDocs, it is easier to get started for the users to start using it without having to sign up to AWS first. However, things are not that easy at OneDrive. Since OneDrive is an Office 365 Application, each user of OneDrive needs to be subscribed to Office 365 and also needs to be associated to a particular domain in OneDrive.